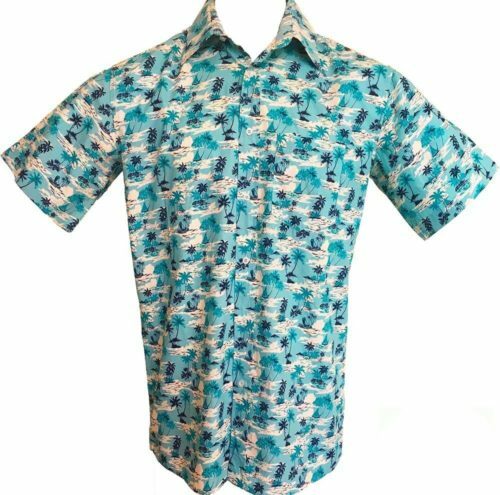 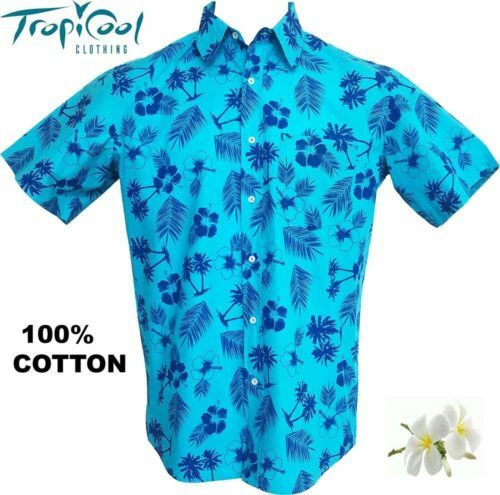 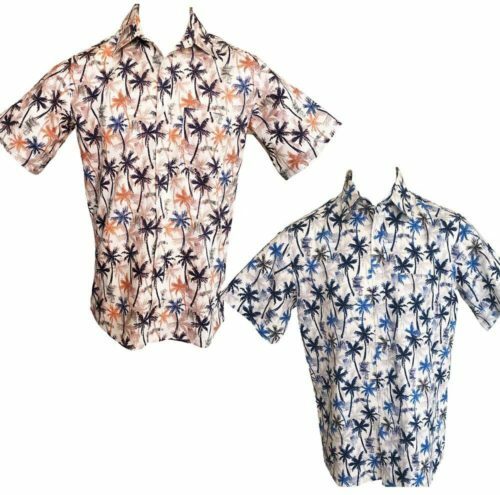 Feel relaxed and comfortable in this colourful quality hawaiian shirt. 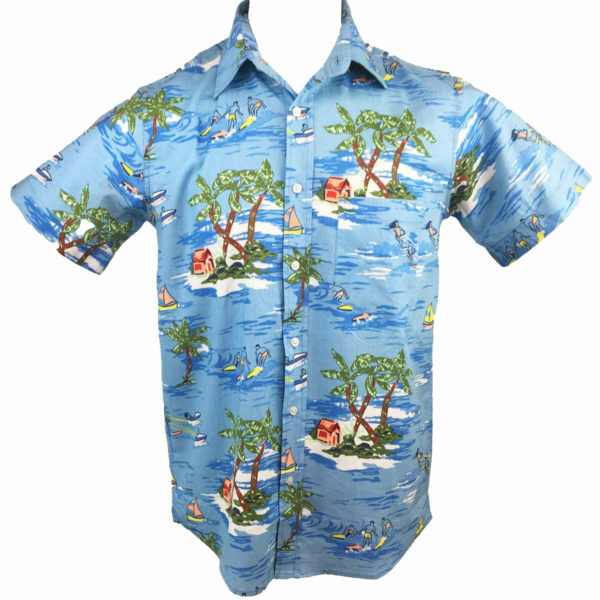 Awesome shirt for casual, party and holiday wear. 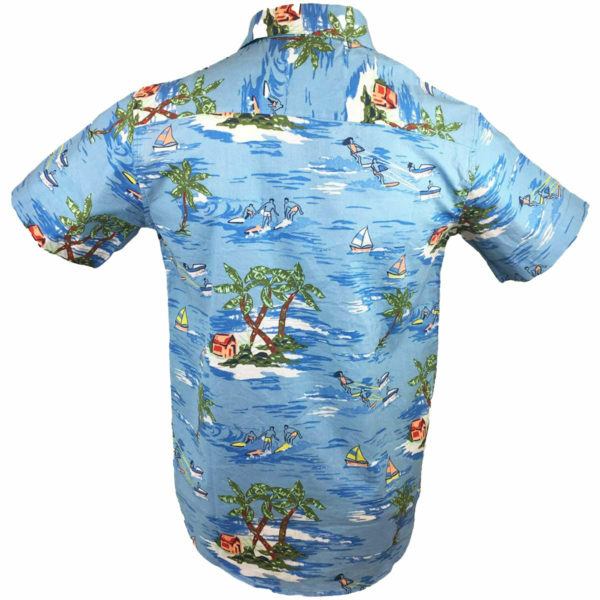 SIZING Please check sizes carefully before purchase.